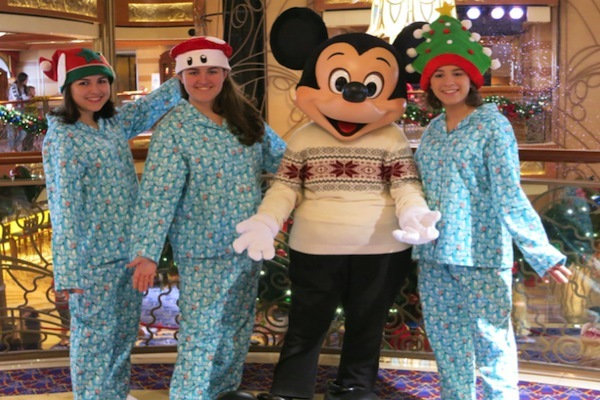 Erin Foster, coauthor of The Unofficial Guide to Disney Cruise Line, shares with us her experience sailing with theDisney Cruise Line at Christmas. If you’re a fan of Christmas (the lights, the music, the tree, SANTA! ), then there may be no better place to spend a late fall or early winter vacation than onboard a Disney Cruise Line ship. All four Disney ships, the Dream, Fantasy, Magic, and Wonder offer “Very Merrytime” Christmas-themed cruises, typically beginning during the second week of November. 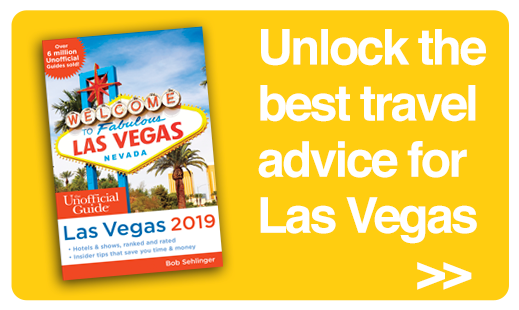 Sailings range from three nights to eight nights, with departure ports that include Port Canaveral or Miami, Florida; Galveston, Texas; San Juan, Puerto Rico; and New York City. 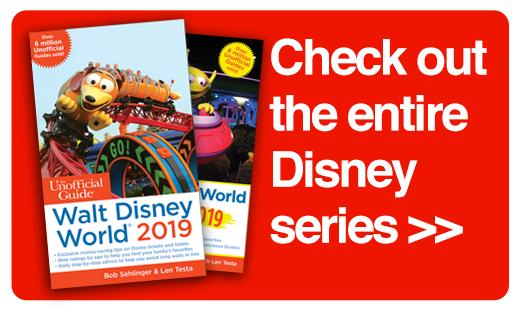 As with all Disney Cruises, your sailing includes nearly all food, entertainment, and lots of special touches, but on a Very Merrytime Cruise, there’s a special holiday twist to almost every component of the voyage. 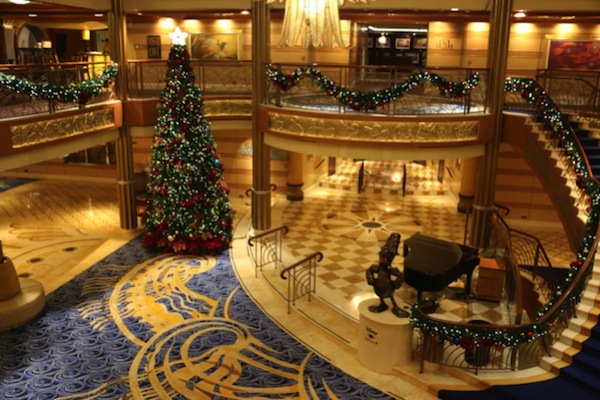 The most obvious Christmas addition to the ship will be the décor festooning nearly every public area. And just like at the Mickey’s Very Merry Christmas parties at Walt Disney World, Disney uses their magic to create snow flurries in the ships’ atria. 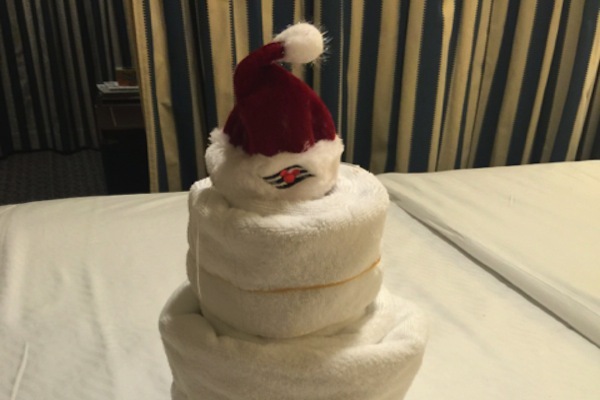 There may even be a bit of holiday magic that shows up in your stateroom. 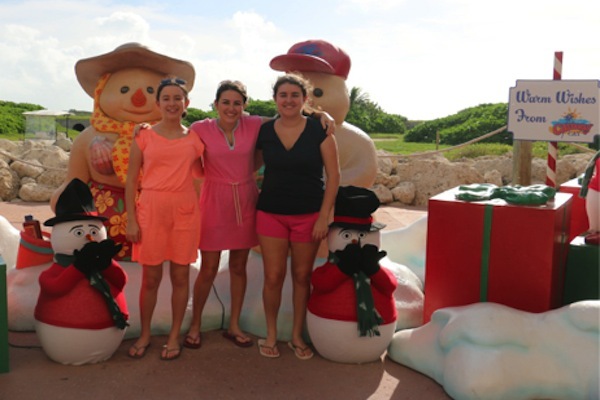 Most DCL holiday cruises make a stop at Disney’s private island, Castway Cay, which also gets some bling for Christmas. All Disney ships have subtle music playing in the background of many public areas. 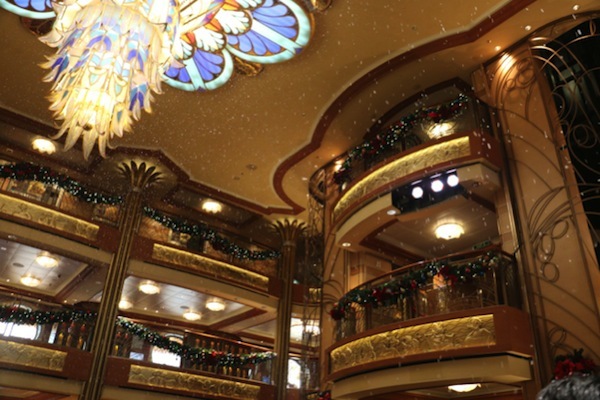 During the Very Merrytime cruises, the music is (not surprisingly) heavy on traditional carols, as well as some more modern pop and rock versions of holiday music. There may even be a special children’s activity allowing them to perform onstage singing holiday music. The frequent onboard movies will be supplemented with a few of Disney’s holiday and winter-themed films, possibly including Mickey’s Once Upon a Christmas, The Muppet Christmas Carol, and the snow-filled Frozen. The onboard character greetings will have a wintry twist, with Mickey likely sporting a cozy sweater and Goofy wearing a bright scarf. And, of course, Santa makes an appearance on every Very Merrytime cruise. Sit on his lap (grown-ups are allowed), or have even more fun watching many of the small children on board have their first encounter with St. Nick. Mrs. Claus makes an onboard appearance, as well, with the reading of holiday stories in the lobby atrium. And Christmas wouldn’t be Christmas without some holiday eats. 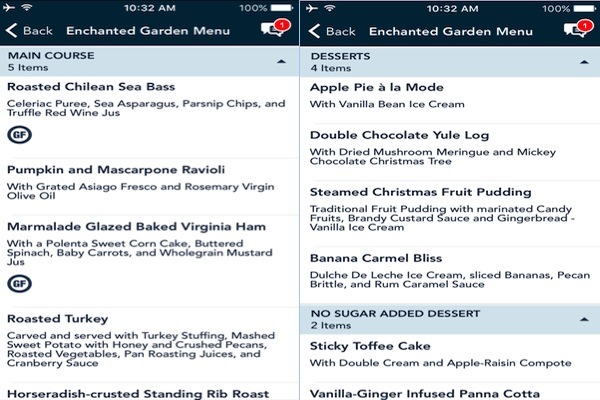 Throughout your cruise, you’ll find nods to Christmas in the food, particularly the desserts. My most recent Very Merrytime cruise coincided with Christmas Day itself. 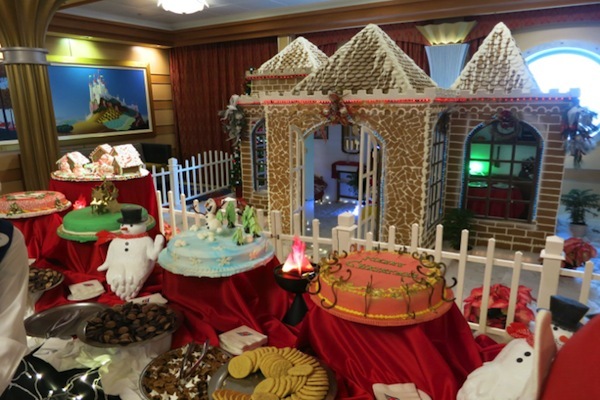 We woke up to a bountiful array of cocoa, cookies, and cakes, all displayed beside the Dream lobby’s life-size gingerbread house. Our evening meal menu was a full-on traditional Christmas feast, starting with the drinks (Poinse-tini), bread service (holiday loaf), appetizers (Christmas seafood sampler), entrées (pumpkin ravioli, glazed Virginia ham, roast turkey, rib roast), and dessert (apple pie, chocolate yule log, steamed Christmas fruit pudding). All with the added bonus of someone else cleaning up! 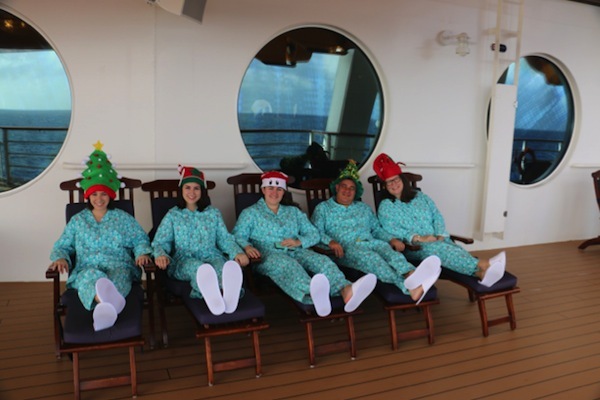 Because we cruised on Christmas day, my family decided to supplement the Disney-supplied fun with some of our holiday traditions, including wearing silly hats on Christmas Eve and taking photos in matching pajamas on Christmas morning. My daughters thought we’d be weirdos in our PJs in the lobby, but we actually ran into several other families with the exact same idea, taking photos in their pajamas with Santa and the Disney characters. For those traveling on the actual holiday, a Catholic Mass is typically held on midnight Christmas Eve and an interdenominational Christian service is usually held on Christmas morning. As with all Disney cruises, a Very Merrytime cruise can be a good option for those wanting to vacation with extended family. 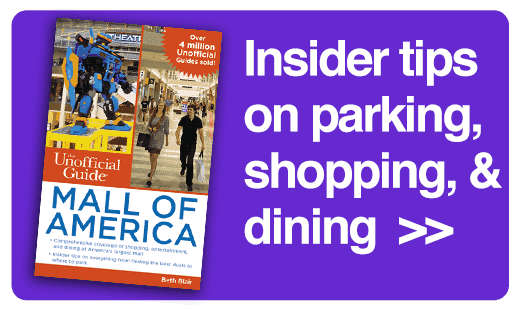 There are activities for all ages, with a good blend of things to do together and on your own. 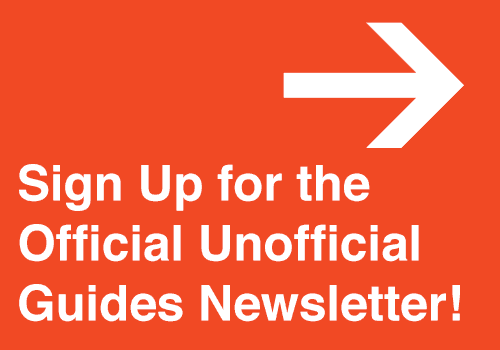 Now that you know what to expect on board, there are few caveats to consider. First, it almost goes without saying that if you have a real aversion to American Christmas traditions and décor, you should avoid the Very Merrytime offerings. There is no way to escape Christmas on the Disney ships in November and December. There are Jewish services on each night of Hanukkah, and small nods to Kwanzaa, but these things are vastly overshadowed by the long arm of Christmas cheer. On the flip side, if you don’t celebrate Christmas yourself, but want a crash course in Ho! Ho! Ho!, then Disney Cruise Line is the perfect place to learn. Also be aware that the cruises that include Christmas Day itself tend to be 50-100% more expensive than those earlier in the season. Cruise demand peaks when schools are on vacation and the vast majority of schools are out during the last week of December. If you can get away, a Merrytime cruise in early December is a great way to get in the spirit without breaking the bank. 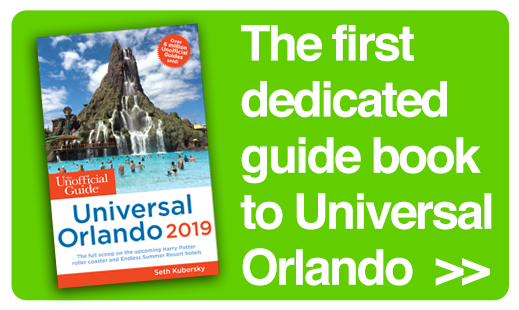 The Unofficial Guide to Disney Cruise Line 2019 is Here! 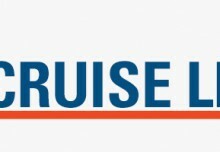 Is Disney Cruise Line Right for You? 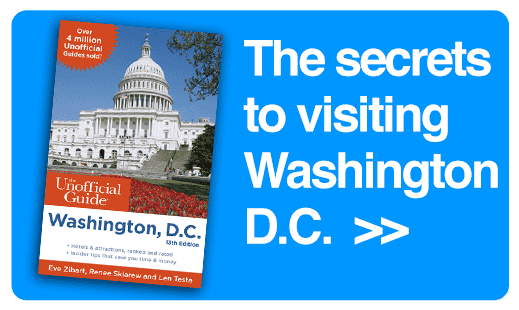 Christmas at Gaylord National Resort in D.C.